Today, November 26th only, head over to Amazon where they are offering up to 30% off select smartphone accessories, mobile power products, and signal boosters. I just scored a couple of stocking stuffers! 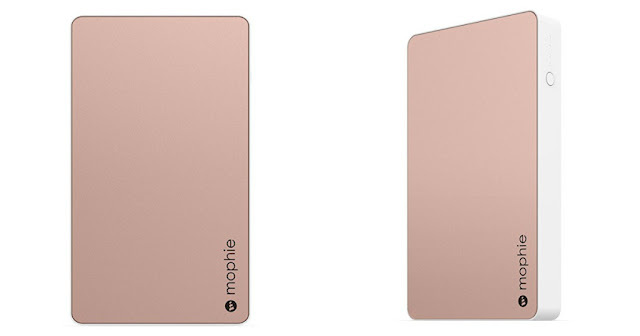 Mophie Powerstation External Battery for Universal Smartphones and Tablets – Rose Gold-my tween daughter is going to LOVE this!!! !